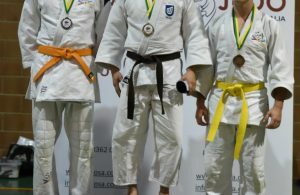 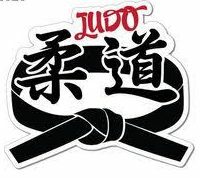 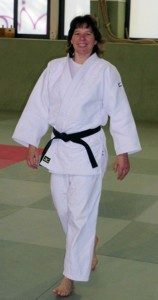 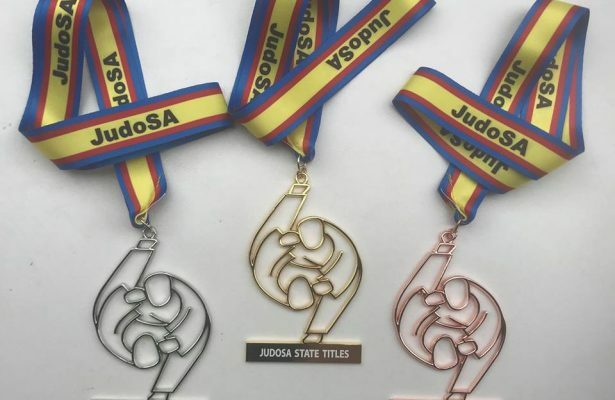 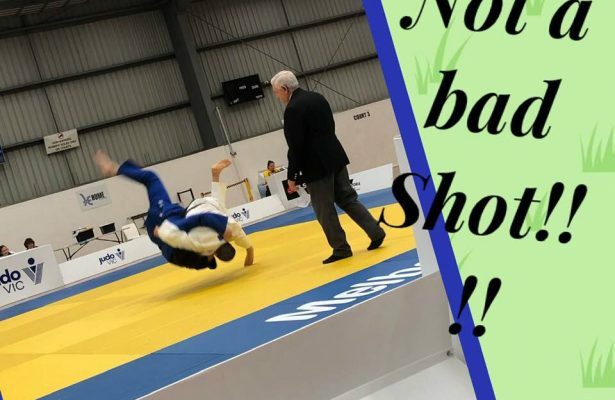 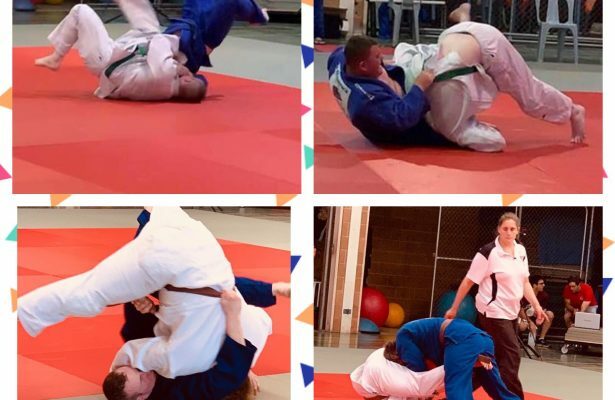 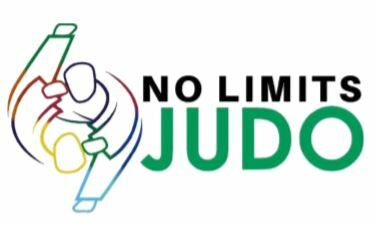 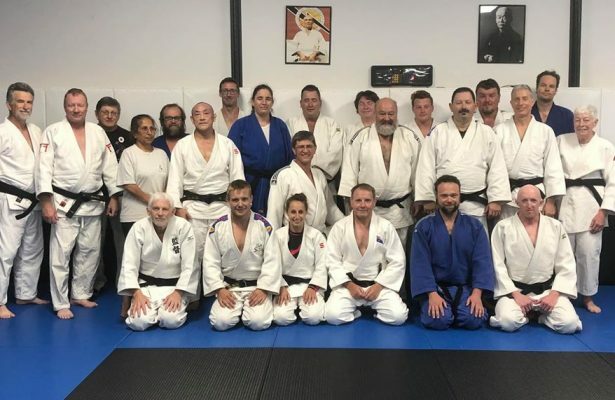 Congratulations to all Judoka who competed in the 2019 Autumn Championship and MONster Kyu Compeition on the 16 March. 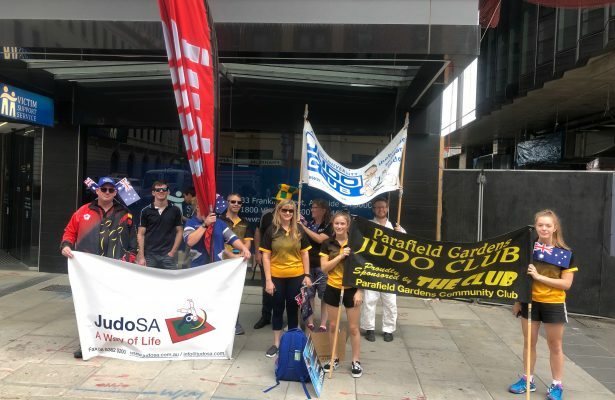 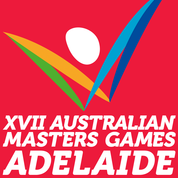 A huge Thank you to Kangaroo Judo Club and the volunteers from your club for helping make the day a really good one. 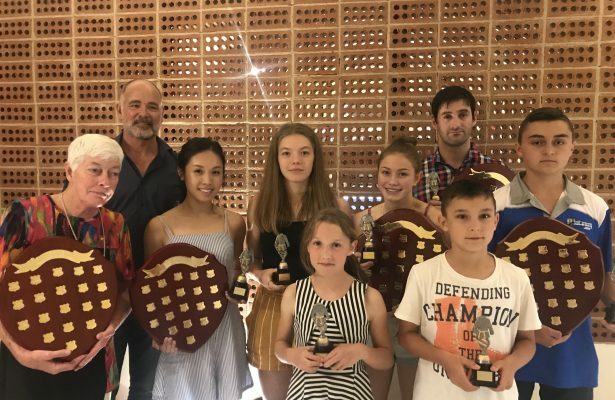 Jimmy , Jane Bradbury along with the rest of the MONster crew for their energy, creativiity with their games and activities for MONster. 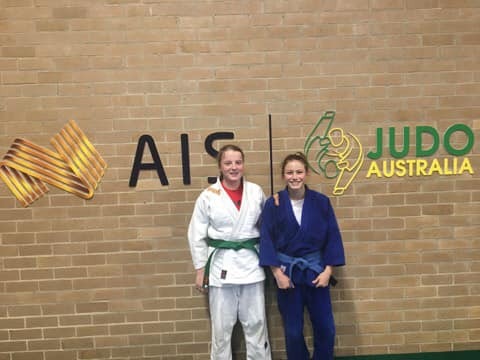 Well done to Hannah and Tara who attended the Judo Futures Camp at the AIS from 17-20th of January!